Lineapelle Milano is an international trade fair for the leather industry in Italy. It takes place biannually in the Milan Fair in Rho. Exhibitors will present the latest collections for the next season. The show sees himself in the role as a high-end show and offers everything to the subject of leather, accessories, components, synthetics and textiles for making shoes, bags, leather goods, leather wear, upholstery and car interiors. Here creativity, quality, luxury and exclusivity are not only important but also the ecological sustainability of the products. Under these aspects, only the collections of selected exhibitors will be found at Lineapelle Milano. Furthermore the fair is accompanied by various seminars on the latest trends and innovations in the industry. On the whole the organisers welcomed on the 3 days of the fair, from 20. February to 22. 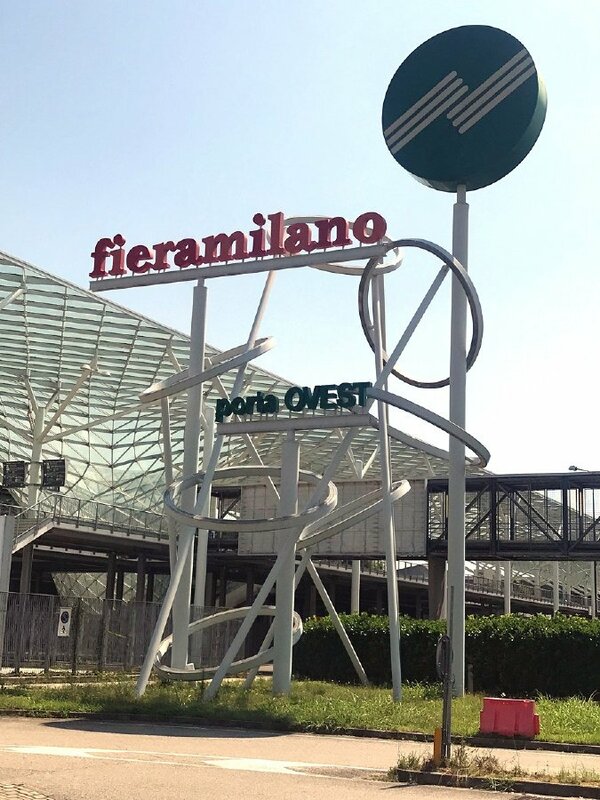 February 2018, about 1254 exhibitors from 45 countries and 20674 visitors from 109 countries on the Lineapelle Milano in Rho. The Lineapelle Milano will take place on 3 days from Wednesday, 02. October to Friday, 04. October 2019 in Rho. Upload a picture from your booth on the Lineapelle Milano or other fair impressions!